The Fire In Me is a theatrical exploration of domestic violence in San Diego's Filipino community. In partnership with Asian Story Theater and Access Inc., playwright Thelma Virata de Castro interviewed diverse community members and wrote the play The Fire in Me based on these interviews. The interviewees include survivors, immigrants, family members, community leaders, and experts working in the field. Performed by professional actors, the play and following talkback invite discussion about the topic of domestic violence in the context of culture, immigration status and gender roles. This program was made possible thanks to grant support from The San Diego Foundation, www.sdfoundation.org (link is external), and support from California Humanities, a non-profit partner of the National Endowment for the Humanities. 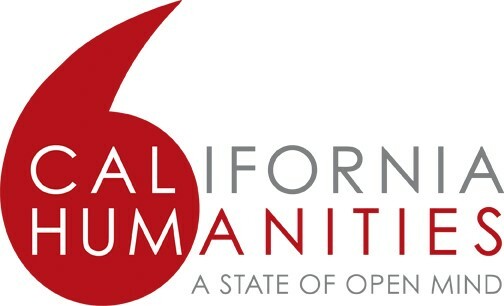 Visit www.calhum.org (link is external).